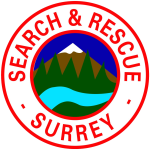 The British Columbia Search and Rescue Association (BCSARA) believes that the perceived or actual belief that a lost or injured person or their loved ones will be charged for a search and rescue response could directly affect the decision as to if or when a call for professional help will be made. 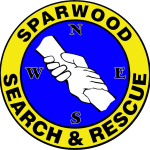 It is our position that any delay in the deployment of Search and Rescue (SAR) services can negatively impact the outcome of a SAR mission. 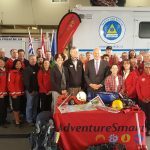 For the nearly 2500 volunteers that belong to the 80 registered search and rescue teams in the Province of British Columbia the moral obligation of helping those in need will always take precedence over political, legal, economic and jurisdictional issues. 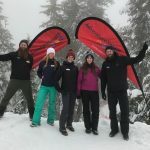 We conduct over 1300 responses in BC each year; from urban searches for people with dementia, wilderness searches for people who become lost on hikes, to backcountry rescues using technical expertise and equipment. 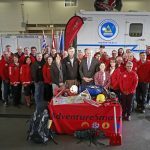 The governing body of the BCSARA consists of 12 elected volunteer representatives from the BC SAR community and one representative from each of the partnering agencies – RCMP, Municipal Police, Emergency Management BC, BC Ambulance and Fire. 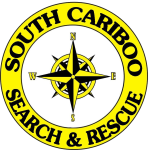 The BCSARA will conduct search and rescue missions when requested to do so by the authorized tasking agencies for persons in danger or distress in the province of BC without charge. 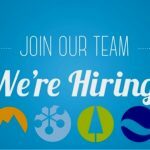 We will do so regardless of the reason they have found themselves requiring our assistance. 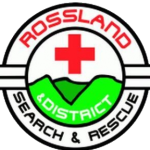 Our goal is to save lives. PDF version of this document.